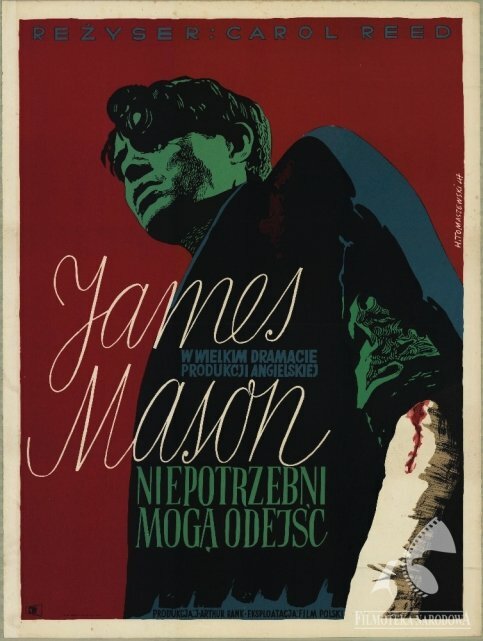 Some of the posters were acquired by the National Film Archive as gifts, and some were purchased in antique shops or from collectors, where – in better or worse condition – they survived the war. The collection is growing steadily – since 2005 the Law on Cinematography has made it mandatory for producers to transfer to the National Film Archive the documentation materials for their productions. 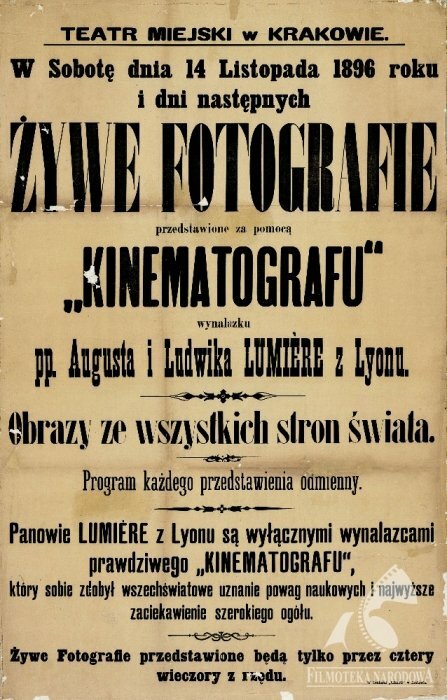 The oldest posters in the collection come from the late nineteenth century and were an invitation to the first displays in Kraków of the "cinematograph" by the Lumière brothers from Lyon. 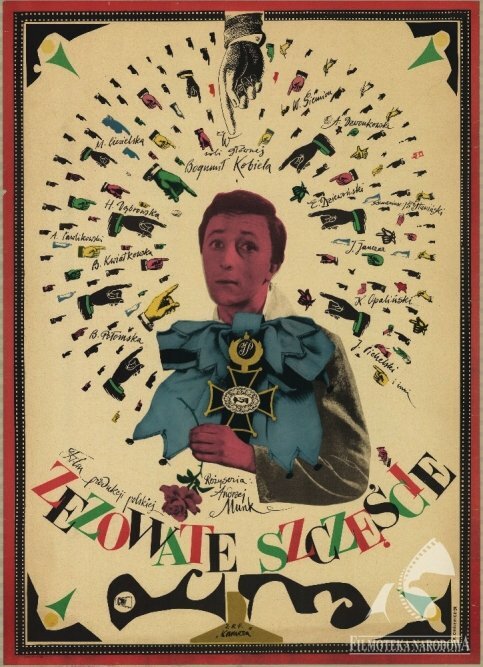 Before the war, film posters were "disposable" objects. The owners of small cinemas would order only small print runs of letter-based posters presenting the weekly repertory. They would often combine information about the cinema's screenings with advertisements for performances by acting troupes or concerts. Although they are still valuable documents, they don't have any great artistic merit. Cinemas in big cities, on the other hand, could afford to order posters designed by graphic artists and printed as large format, colour lithographic posters. These are the most interesting part of the collection. 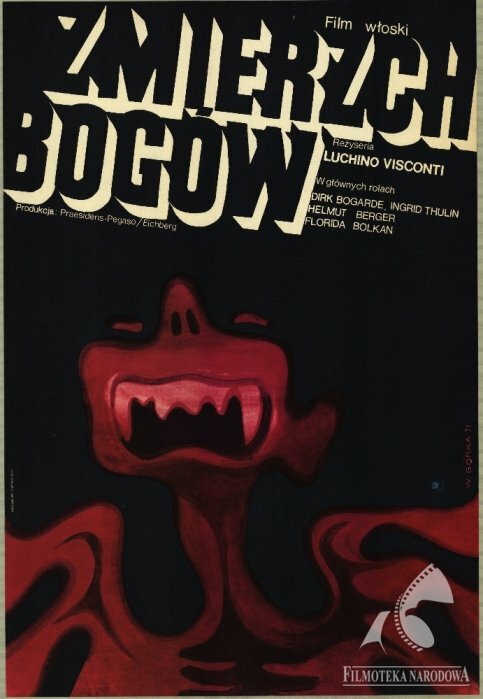 The post-war collection is not limited to strictly cinema posters, but also includes those created for the purpose of festivals, reviews and various film events. 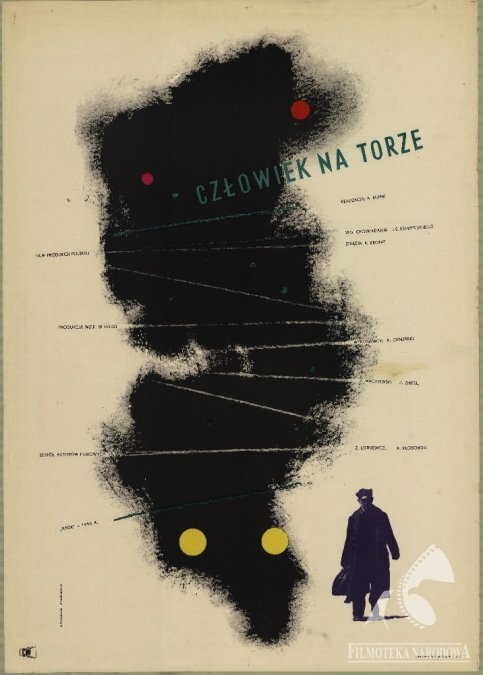 Most of the posters from the collection of the National Film Archive were designed by such renowned designers as Henryk Tomaszewski, Tadeusz Gronowski, Wojciech Fangor, Tadeusz Trepkowski, Jan Młodożeniec, Roman Cieślewicz, Jan Lenica, Andrzej Czeczot, Jerzy Duda-Gracz, Stasys Eidrigevičius and Andrzej Pągowski. Since 2008, the National Film Archive has been digitising its collection of posters and announcements. The scanned posters are stored in a digital archive, described and prepared for publication on the website. 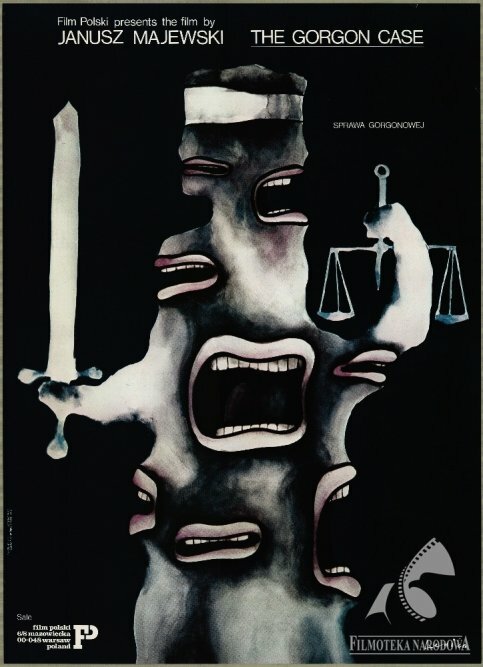 The GAPLA website, which was set up in 2012, is a virtual gallery of film posters presenting the digitised and described posters. The site has more than 6 700 posters.